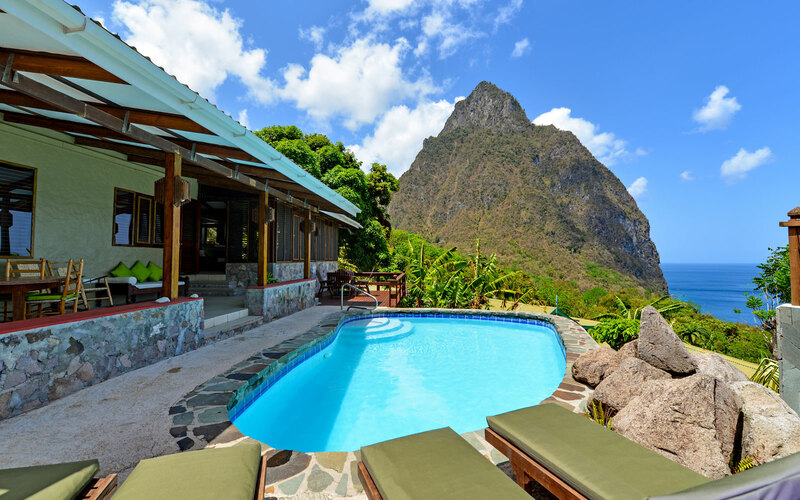 This upscale resort located in Soufriere, St. Lucia comprises of wood and stone villas set on a 10-hectare rainforest estate is 2.3 km from Sulphur Springs, a drive-in volcano, and 5 km from Anse Chastanet beach. 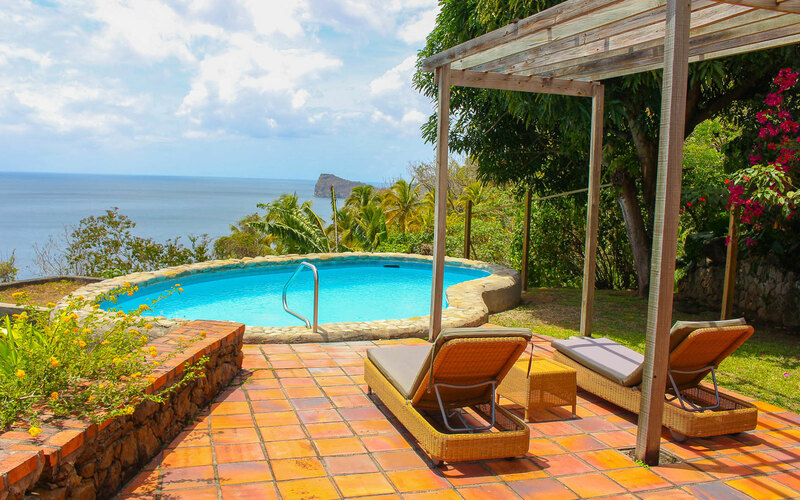 Featuring private plunge pools and outdoor showers, the secluded 1- to 5-bedroom villas come with kitchens, minibars, and dining rooms. 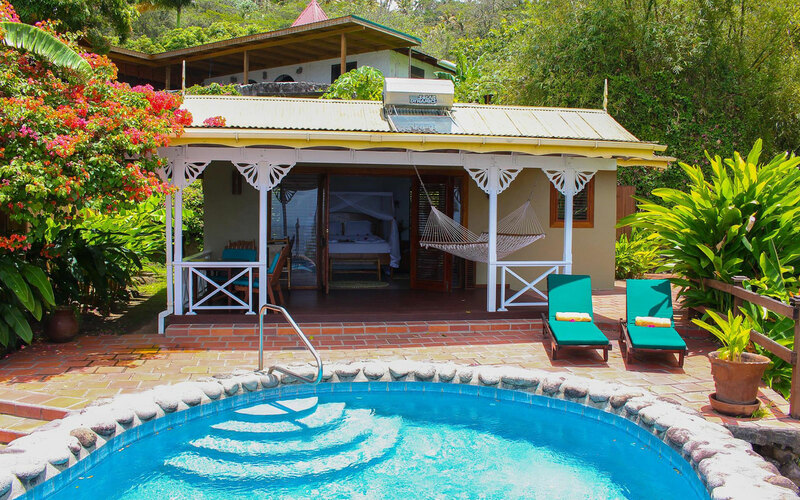 All provide iPod docks and free Wi-Fi, and some add sea views. The 5-bedroom villa has an infinity pool. 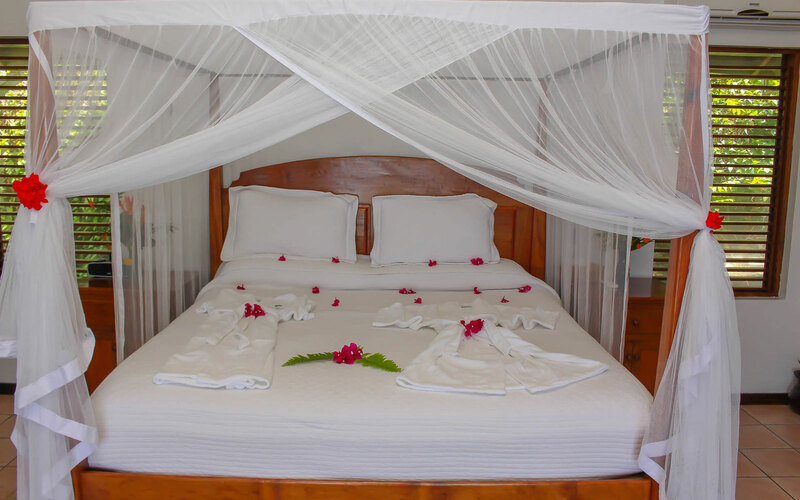 Breakfast is included, and the property has a high-end restaurant, as well as a fitness room, an outdoor pool and a chic spa. Yoga sessions are available.